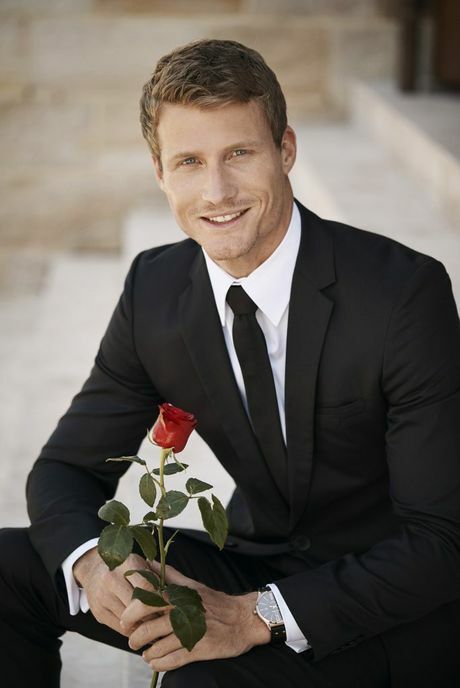 MEET Australia's new Bachelor: Richie Strahan. The WA tradie is already a familiar face to many Bachelor fans as runner-up in the first season of The Bachelorette. 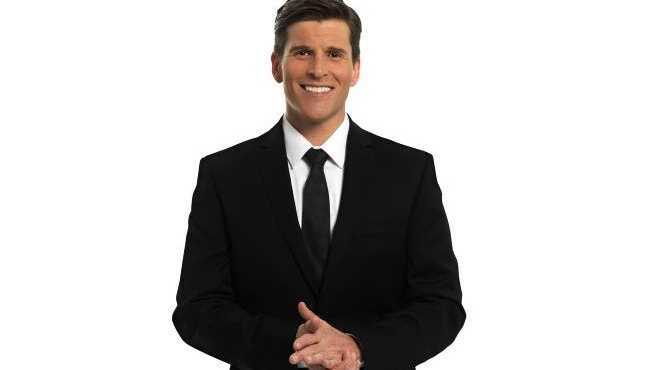 He was unlucky in love with Sam Frost, but won the hearts of many viewers for his laid-back personality and sense of humour showcased in his "growing old" date with Frost. "I am feeling excited, nervous but mostly thrilled about potentially meeting the woman of my dreams," Strahan said in a statement released by Channel 10. "I am hoping that through this experience I will meet someone who shares my passion for life, someone that I can wake up to every morning and know I have found that special person that I can spend the rest of my life with." The 30-year-old, who works as a rope technician, said he is looking for an easy-going, down-to-earth woman who loves life, has a great sense of humour and is comfortable in her own skin. The past three seasons of the reality dating show have proved successful for previous bachelors Tim Robards and Sam Wood. Even after his controversial split with Frost, season two's Blake Garvey has settled down with the second runner-up from his series. The show has also been a platform for former bachelorettes Laurina Fleure and Heather Maltman, both of whom are involved in the current season of I'm A Celebrity... Get Me Out of Here!